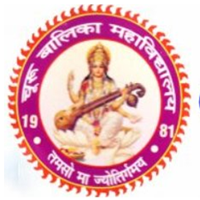 D R Womens College Of Education Sangaria is a self-financed B.ed college located at Hanumangarh district of Rajasthan. 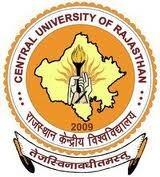 The College is managed under Late Ch. Dhonkal Ram Beniwal, Late Smt. Maina Devi Beniwal and Late Lt. Col. Anoop Bishnoi. D.R. Society. 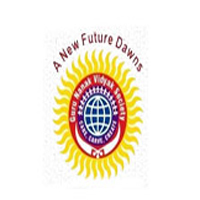 A non-profit trust registered under the trust registration act of India. D R Womens College Of Education Sangaria began with a man's dream to create an institution where students would be education to actualize their potentials and succeed as human beings. It is an institution striving not only for academic excellence but producing seasoned human beings who shall take the reigns of nation and become valuable assets in the great progeny of teacher. Keeping in time with the developments in the educational strategies around the globe, D.R. has been envisioned to developments in the educational strategies around the globe, D.R. 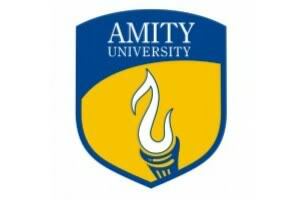 has been envisioned to develop into a strong centre for providing total quality in teacher education. We are committed to contribute to future of the nation by creating seamless educational opportunities. 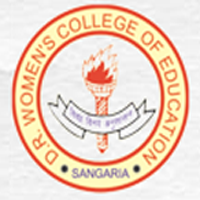 D R Womens College Of Education Sangaria offering B.ed degree courses in the following discipline. Bachelor of Education (B.ed) full time 2 year course. For B.ed - Admissions in B.ed. courses for all aspirants need graduation in any discipline. B.ed - Stands for Bachelor of Education. Typically, Admission should be made on the basis of entrance examination (P.T.E.T) conducted by the M.D.S. University, Ajmer as per the policy of the Govt. of Rajasthan. Candidate with at least 45 %( SC, ST, OBC), 50 %( GEN.) marks either in the Bachelor or Master Degree or any other equivalent qualification. The Secondary Teacher Education programme, commonly meant for prepare teachers for upper primary / middle level / secondary /senior secondary level schools.